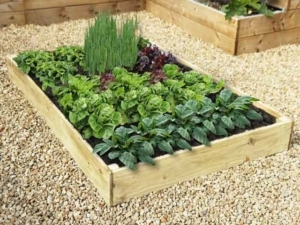 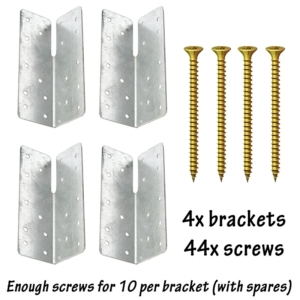 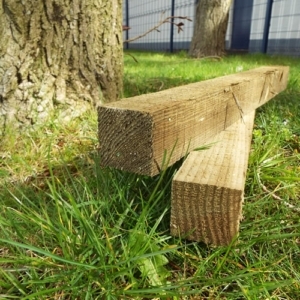 Raised Bed Garden Kit - Using our tanalised boards to make raised beds, all kits include corner bracket fixings and corner posts are available. 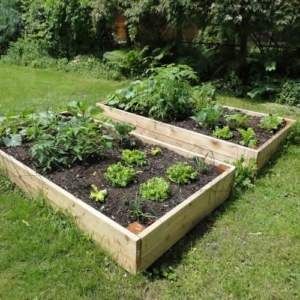 Made of high quality British 70% Mix FSC rated timber, our Raised Bed kits are ECO pressure treated to ensure a longer life. 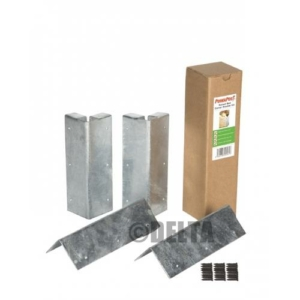 We also stock these bed kits in untreated timber, and stock a range of weed membrane products.